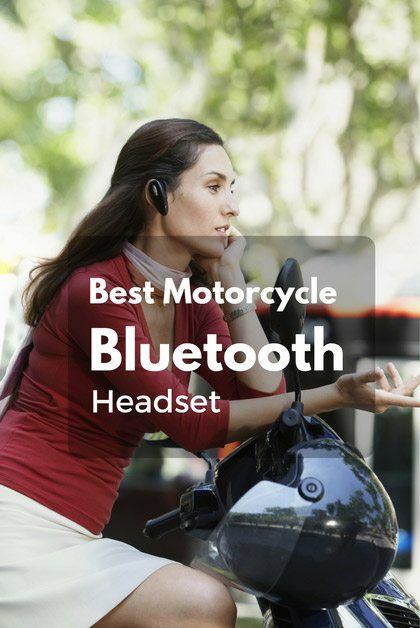 Which is the best motorcycle Bluetooth headset? If you are asking this question, we are here to help you. In this article, we will provide quick tips on how to find the best option, and more importantly, we will have a roundup of five top models that can be taken into account. 3 How Does a Motorcycle Bluetooth Headset Work? Up to 1 mile / 1.6 km(1) Bike-to-Bike intercom and up to 5km with 4 or more riders. 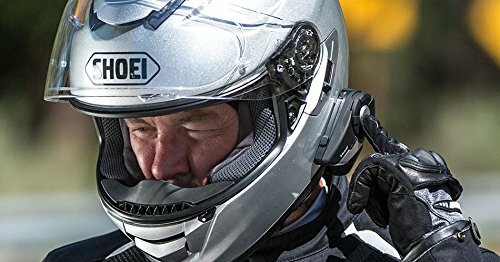 With a Bluetooth headset designed specifically for motorcyclists, it is possible to be connected while on the move. It allows you to answer a call, listen to music, and follow GPS directions, among others, in a hands-free manner. It is not only convenient, but it is also safe. Keep on reading to know more about these advanced headsets and to have an idea of which one will be able to provide the best value for the money. In this section, I will discuss some of the best models that you might be interested in considering. We will also have a quick look at their notable features, as well as their pros and cons. If you love listening to music while riding your bike, this is one option that you might want to consider for the best Bluetooth headset. It may be quite expensive, but you will surely not regret spending for such a product, given the fact that it has a superb bass response and overall audio quality. This is also the perfect choice for anyone who is looking for a product that comes with dependable battery life. Even if you are riding your bike the whole day, you can be confident that the battery will be able to stay alive, provided that it has been fully charged before your ride. Another thing that I love about this model is how easy it is to set up. There are surely no complications that are associated with its use. 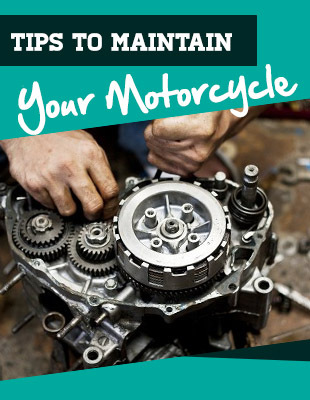 There are even YouTube videos that will provide you with step-by-step instructions on how to get the headset ready. The design of this headset has captivated my attention. It is sleek and stylish, unlike many others that look boring. It is also compact, making it easy and comfortable to wear. From many advanced features that you can find in this product, one that really impressed me was the Advanced Noise Control Technology. While the volume is a bit minimal compared to others, the ability to suppress noise was impressive, leading into the clarity of the audio that is produced. It is integrated with the advanced Bluetooth v3.0 technology, allowing you to make wireless calls and to listen to music without compromising quality. The innovative digital processing technology allows it to send signals easily and to make sure of its reliability. The profile volume adjustment is another feature that is worth highlighting. This means that you will have the freedom to change the volume as desired easily. Also, one more thing that you might enjoy from this model is the fact that it is very user-friendly. 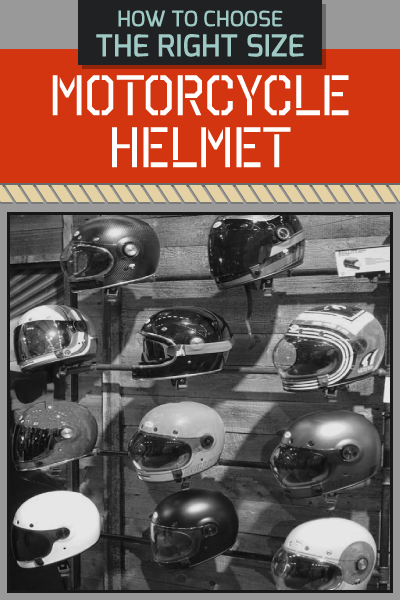 Installing it in your helmet will definitely be a piece of cake. It comes with a standard clamp and comprehensive instructions, providing you with all the things that you need to know to complete its assembly. Ease of use – this is one thing that I truly admire about this model. Hooking it up on your helmet will be as effortless as possible. Even if you have not yet used a similar product in the past, you will definitely not have any problem having it configured. It won’t take long before it is ready to use. It also has Advance Noise Control Technology, which is what I find to be truly impressive. The background noise will be significantly reduced, which is vital when making phone calls or when listening to music. The battery life has also left positive impressions. I love how dependable it was, making it the perfect companion for road trips. If it is fully-charged, it can deliver up to 12 hours of talk time and will last for ten days if it is in standby mode. 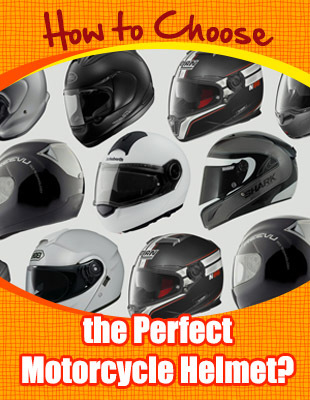 If you are looking for a more economical alternative from Sena, this could most probably be the better choice. It is reasonable regarding the price, yet it does not fail to deliver an impressive performance, especially when it comes to the quality of the audio. Among others, one thing that I personally find to be exceptional is its intercom functionality, making it useful for up to four people. It has multi-pair functionality that makes it better than many others. The Voice Prompt feature is one more thing that might catch your attention. I loved this feature because it is an essential when it comes to being able to promote the highest level of safety. This will allow you to control the headset in a manner that is hands-free. Lastly, I also loved the Individual Adjustable Volume Profiles. With the latter, you can use Jog Dial to have the volume set as desired. Phone, music, and intercom volumes can be saved in different settings. When a specific profile is selected, the volume that has been earlier set will be apparent. Bluetooth connections are pretty limited, but with DMC technology you can stay connected to a whole group up to 14 people. It automatically connects and disconnects from your group when you leave and come back in range again. The maximum range you can stay connected is up to 5 miles. It can be connected to any Bluetooth device using Cardo Gateway and make it a part of the DMC network with the DMC Bridge. You can freely communicate with the group while listening to music or GPS instructions. It also features HD speakers, automatic volume control, voice recognition and a mobile app. Packtalk can be used with half helmets with Cardo Boom Cradle which is sold separately. I loved the design of the device, It has a modern futuristic look that blends perfectly with my helmet. The signal is great, my group of four people used it few blocks apart, and we were still connected. However, I didn’t like the size of it, in some situations I had a hard time with the buttons, especially with the gloves on and the antenna is pretty sensitive too. 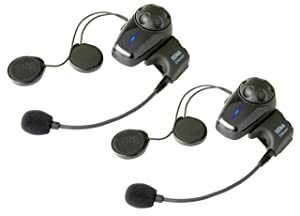 Personally, if there is one that I can recommend, it would be Sena SMH10D-10 Motorcycle Bluetooth Headset. The latter has been well-received by its users. It has an impressive wireless range and universal compatibility. If you love riding your motorbike and if you are an audiophile, this is one option that you might want to take into consideration. It may be more expensive than the other products that are mentioned, but it is sure to provide the best bang for the buck, given its rich features and superb functionality. How Does a Motorcycle Bluetooth Headset Work? Basically speaking, it works just like any other Bluetooth headset. It is free from tangling wires, which is perhaps one of its most significant benefits. It is basically an intercom system. 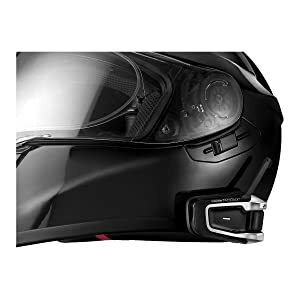 It will make it possible to communicate with other people while you are riding, even with a helmet on your head. It is compact, and depending on the particular model it is lightweight and comfortable. Short-range wireless networking technology makes it possible for Bluetooth headsets to work. Through the radio waves, the device connects automatically with the source, which is usually a smartphone. 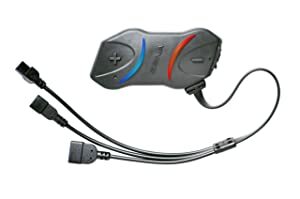 If you are on the lookout for the best motorcycle Bluetooth headset, keep in mind that not all of them are the same. Below are some of the essential considerations, providing you with the guarantee of making a choice that you will never regret. This is without a doubt one of the most important facts in choosing the best motorcycle Bluetooth headset. I would personally recommend that you do not choose a product only because it is the cheapest one as this can compromise on the quality. You must know that quality always comes with a price and that you shouldn’t compromise on price, because it will be a loss in the long term. I also recommend that you take a look at what other people are saying about a particular product. The easiest way to do this is to go online and consult other people; listen to their opinions. You can also ask family and friends if they have recommendations. Their insights and experiences will be instrumental towards coming up with a decision that won’t bring regrets. This is one thing that will give you peace of mind. I often look for a product that has an extended warranty, usually more than a year. This means that whenever the headset experiences a defect or issue, as long as it is not because of your negligence, you can return it to the manufacturer and they will have it repaired without any cost on your end. Also, do not forget to read the terms and conditions that have been specified by the manufacturer to avoid voiding the warranty. 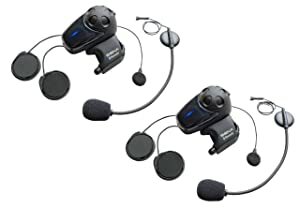 While these headsets are wireless, it does not mean that mean that you can use them within just any range. The range is one of the most important technical specifications that you should look for. It must be generous enough so that you will be able to hear the sound from the source clearly. Are you often riding on your own or do you always have someone with you when you are on your journeys? It is also important to consider how the headset can offer support for multiple riders. The best thing about Bluetooth headsets is that they are operated hands-free. This means that when you receive a call, you do not need to keep your hands off the handlebar. With a simple voice command, you will already be able to take a call even when you are on the road. Make sure you’re getting a Bluetooth headset with this feature. No one would surely want to end up wasting money on a product and ask for a replacement shortly. When evaluating the possibilities, I suggest that you take a look at the overall design and materials used, making sure that it will be able to withstand the test of time. In most cases, people use a Bluetooth headset to be able to listen to music while they are riding. With this, it is paramount to make sure that the sound will be as clear as possible. This is especially important because the wind can possibly damage the overall quality and clarity of the audio. See to it that the headset of your choice will be able to provide an excellent listening experience. I recommend that you pick one that has noise suppression technology. As the latter implies, it reduces the effects of background noise. I also suggest that you pick a headset that is user-friendly. There should be controls that are strategically placed, making it easier to use. The Bluetooth headset of your choice must also come with comprehensive instructions from the manufacturer, and the initial seup must be a breeze to accomplish. Most importantly, you must be able to feel comfortable when wearing it.